English - Welcome to WeProBee! We care about bees health. Bee families powerful natural care. As we all well know, the environmental pollution level and the spreading of various diseases is threatening our bees almost everywhere in the world. 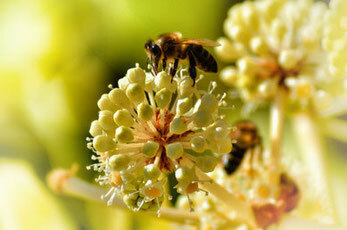 It's hard to defend our bees effectively and at the same time ensure products of the hive of high quality. In Italy, our country, laws regarding beekeeping are very strict and therefore the use of drugs for the protection of bee health is subject to severe restrictions. For this reason and for the passion we have for the defense of the environment and human and animal health, we develope products for the care of bees, like Probee® .